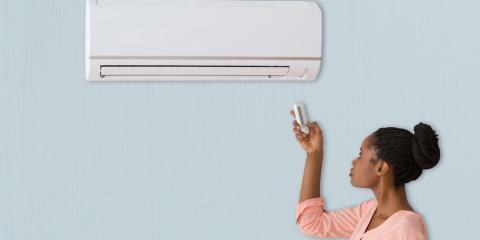 There are many vital parts and pieces to the operation of your air conditioning system. However, one component that plays a critical role is the compressor. It’s housed in the outside portion of your AC unit, and without it, it would simply be impossible to keep your living environment at a cool and comfortable temperature. This is why it’s essential to learn a few things that can help you maximize the performance of your compressor. The main function of a compressor is to apply pressure to the refrigerant, so it will circulate through the system. The fluid leaves the compressor as a hot, high-pressurized gas. It cools down as it moves within the system and changes back to a liquid form. Eventually, it will turn into gas once again, pulling heat out of the air and causing a cooling effect to take place inside of your home. If the refrigerant is pumped through the system by the compressor, the cooling process will never get the chance to begin. Because of its significance to your air conditioning system, the compressor must be tended to on a regular basis and properly maintained. It’s recommended to leave this up to an HVAC expert who will inspect your unit and all of its components for any evidence of a problem. They will also make sure it’s thoroughly cleaned. This should be performed annually, which will help detect potential issues early enough to fix. Compressors often wear down over time due to bad bearings or contacts or because it’s become overloaded. To prevent a complete breakdown, it’s crucial to know when your system is telling you a repair is needed. 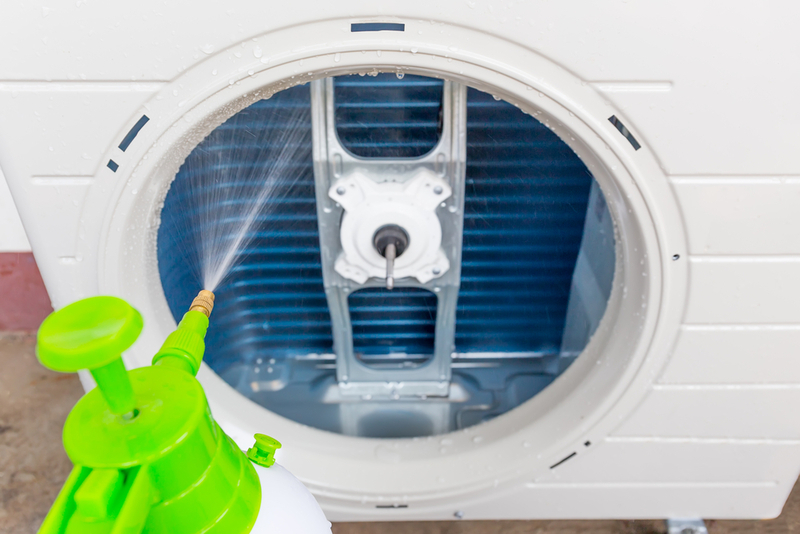 A few signs to watch for include difficulties turning the compressor on or off, strange noises coming from the unit, and insufficient cooling inside your home.